The Le Mans Wenge bespoke door is a specially engineered door that is comprised of a strong core along with a high quality, exquisite finishing. It is one of the most popular contemporary doors in the market for homes, and will definitely provide a touch of great quality in your property. 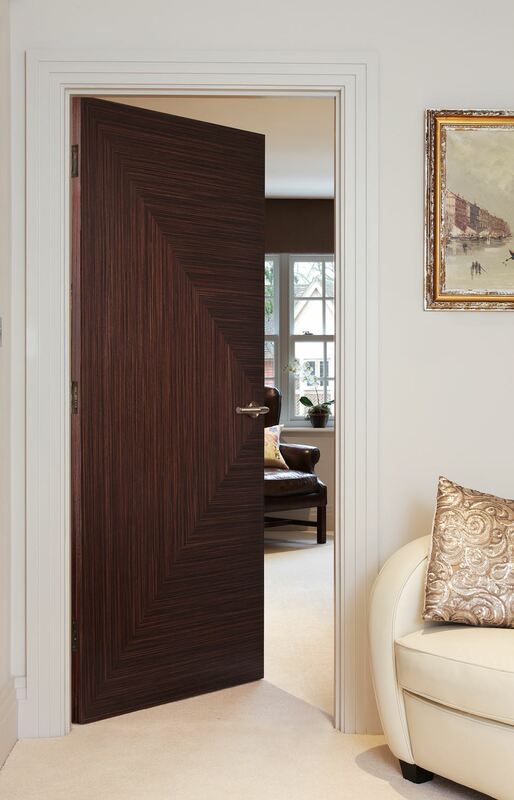 Each Le Mans Wenge bespoke door is made to order, meaning it will suit your custom requirements. 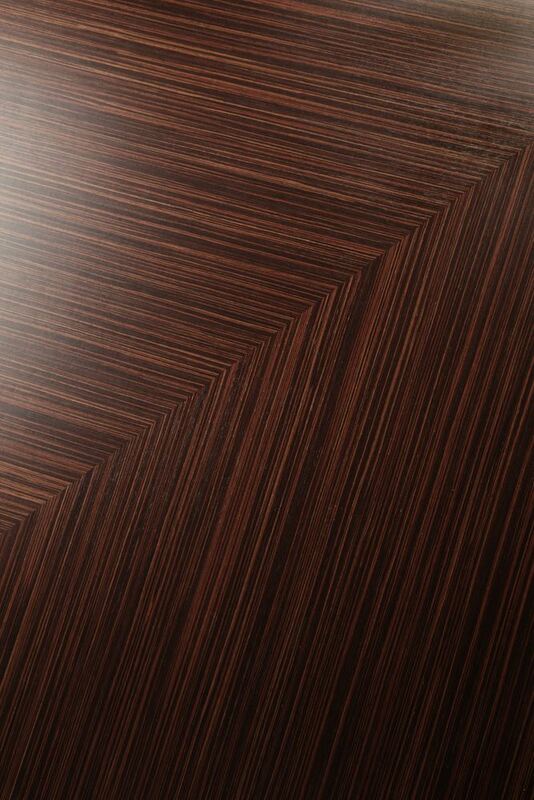 Furthermore it is designed using a Wenge veneer which is pre-finished in a clear lacquer. The fine finishing of the door ensures a high quality, durable product that will provide an excellent investment to every modern property. Its solid core integrity creates a substantial feel whilst increasing the doors overall strength, which makes it ideal for any type of property. The door is bound to enhance the visual aesthetics of your home interior, carefully ensuring that it will provide you peace of mind and reliability. EV Wenge veneer over a solid core. In trimming any part of this pre-finished Wenge door you will need to re-seal the exposed edges with a Clear Satin Polyurethane based Varnish. *In trimming the height of this door you may expose the core.